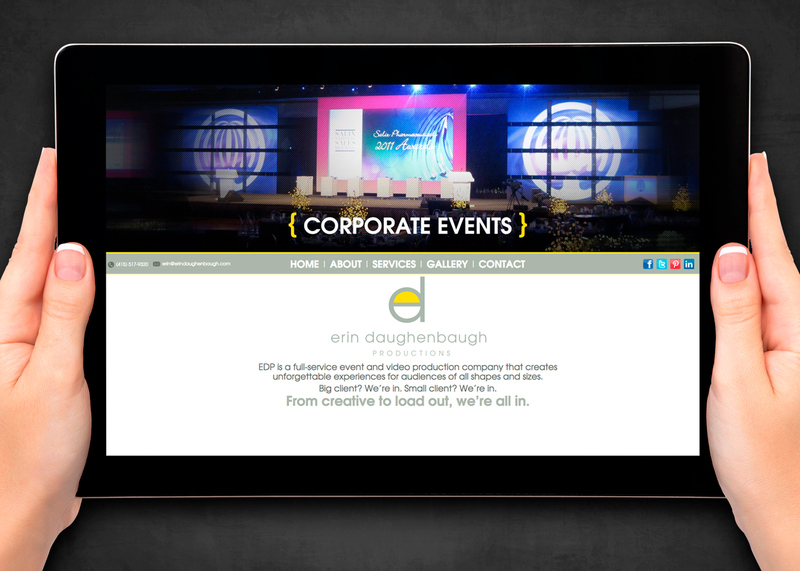 WordPress Website for Erin Daughenbaugh. 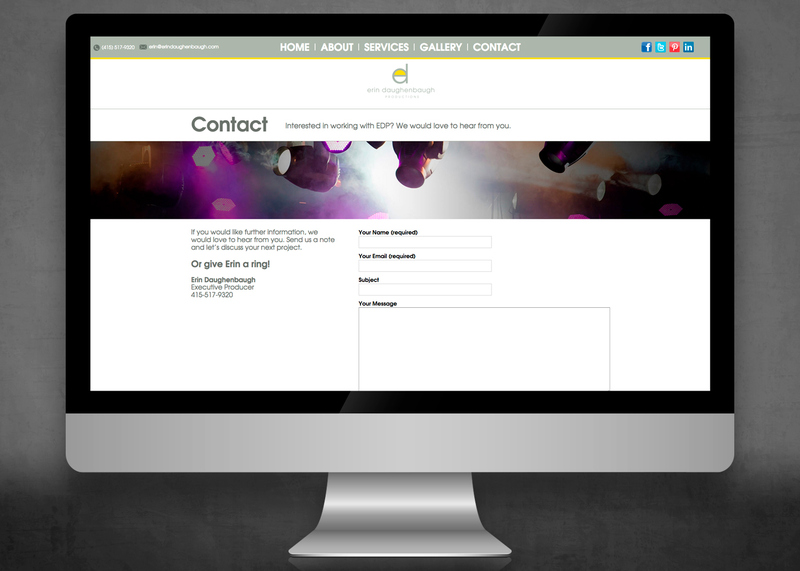 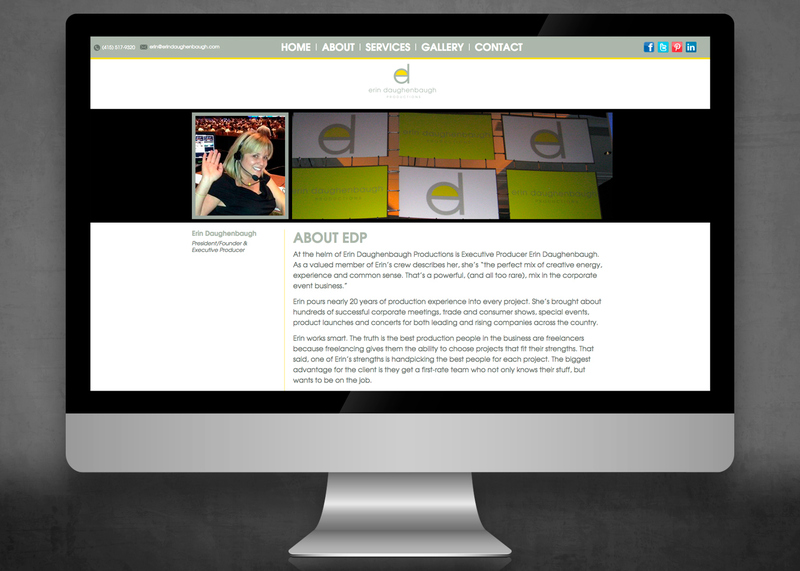 Erin wanted a clean simplistic site that would be easy to maintain and update. 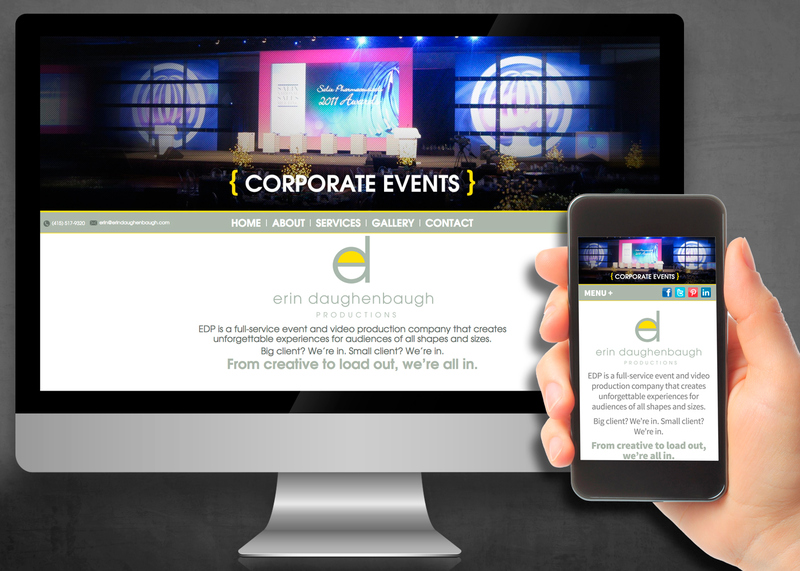 We added in a slider that showcases some of Erin's production work. 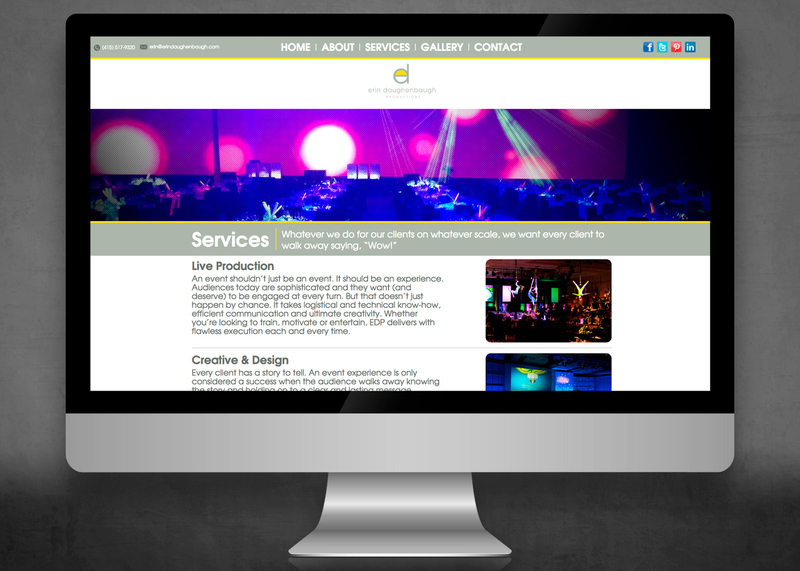 We also added WordPress Security and an SEO plugin.